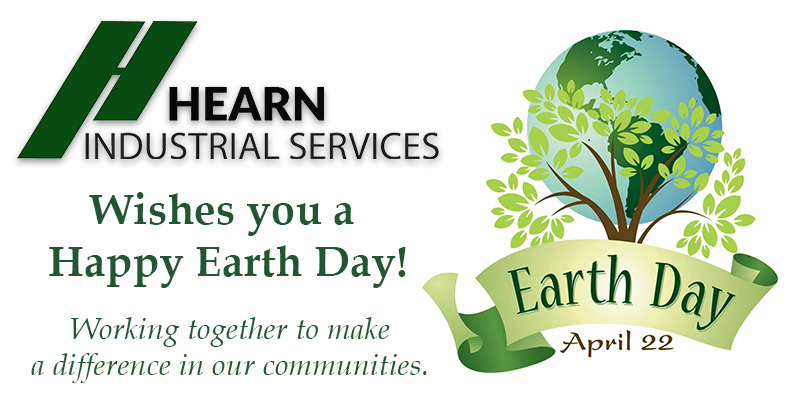 At Hearn Industrial Services, we think every day should be Earth Day! We have been working hard to upgrade our facilities to reflect this. Recently we have replaced all the halogen lights with LED lights that are on sensors and timers. These lights only turn on when activated by employee motion and will turn off when they don’t detect motion any longer. We have also upgraded our heating/cooling systems to be more energy efficient too. Our Container Management Service is a great way to show the Earth some love. We clean and refurbish reusable containers for many different customers – for many different purposes. Contact us today to see how we can help you leave less of a footprint on the Earth!